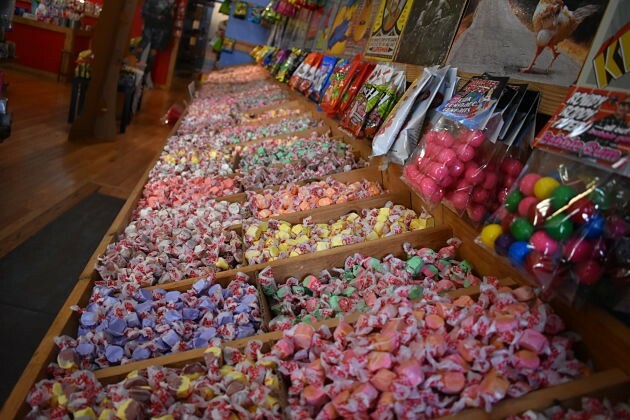 Rocket Fizz (6372 Delmar Boulevard, University City), a candy store known for selling sodas and novelties, has reopened its location in the Delmar Loop under new management and ownership. The news was made official via a Facebook post yesterday afternoon. 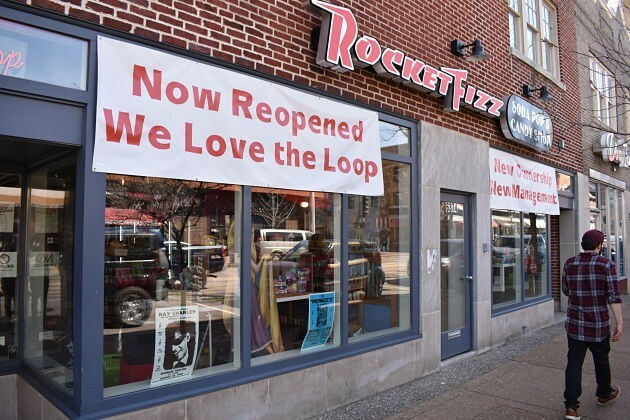 "We are excited to announce that Rocket Fizz in University City has reopened!! 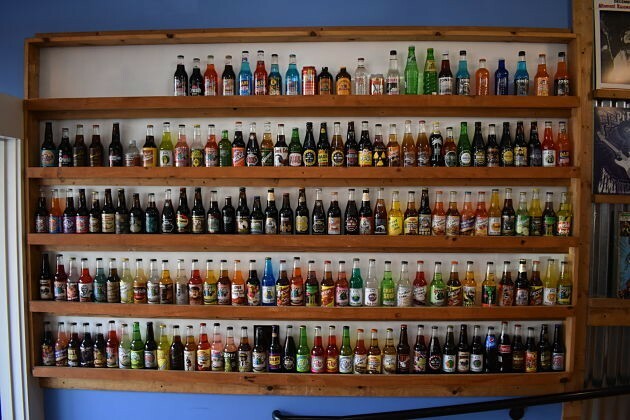 We spent the last week restocking the shelves with more candy and soda than we’ve ever had in stock! The store has a New Owner, New Manager, brand new staff, and lots of new products. We’re excited to have the store as a part of the Loop and as a part of the community again," the statement reads in part. The news comes just a month and a half after the location shut its doors under previous ownership. 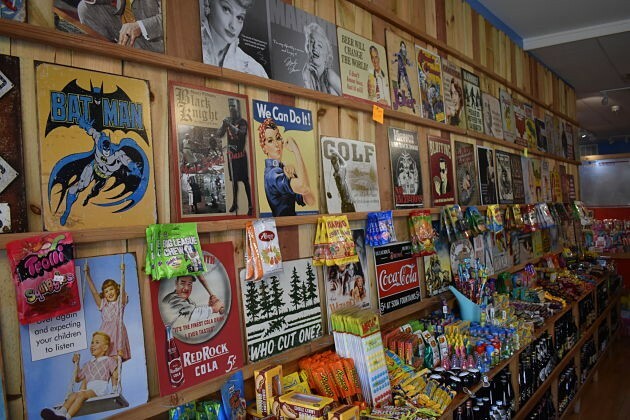 Bill Sallada, the store's new owner, is also Rocket Fizz Corporation's biggest franchisee, with eleven branches under his watch. Sallada, 35, lives in Raleigh, North Carolina, and runs stores remotely in locations across the country. 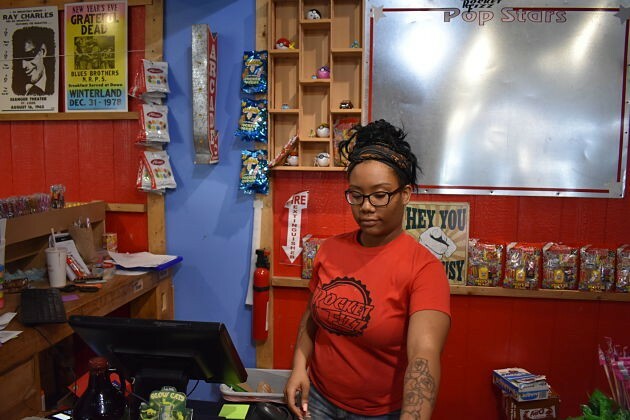 In a conversation with the RFT, Sallada seems eager to distance himself from the store's previous owners, who had sparked serious controversy in the fall when a clerk allegedly pepper-sprayed some teens in the store. The clerk said that the teens had been stealing, though it appears no charges were brought. The store closed for a few days following that incident before reopening in early September. "The store reopened last week. 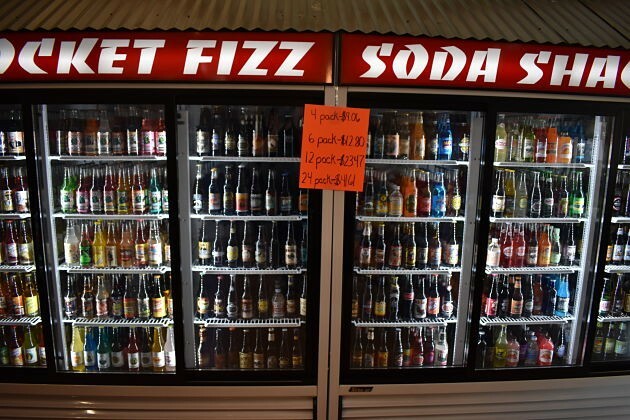 I'm the new owner; I'm in no way — other than the fact that I'm connected to Rocket Fizz — I'm in no way connected to the old owners at all," Sallada says. "We have a new manager, new staff — we have no connection to anybody that was there previously." Sallada explains that he ended up taking the reins at the store after Loop impresario Joe Edwards reached out to the chain's corporate headquarters, located in Camarillo, California, when the store closed in late February. Corporate got in touch with Sallada to see if he'd be interested, and after taking a visit to the Loop, he promptly opted in. "I love the Delmar Loop; I think its an amazing area — really cool," he says. "It's one of the most unique areas that I've been to in the entire country." The newly opened Rocket Fizz seems to be more well-stocked with the candy and soda and novelties the store is known for than it had been in the past. 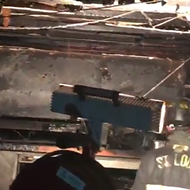 An employee named Jessica Bolton, who was working behind the counter Thursday afternoon, says that multiple customers have already remarked on this; she alleges that the store's previous owners kept the shop understocked. "This is what a Rocket Fizz is supposed to look like," she says. Rocket Fizz's former owner declined to comment when asked in February about the store's closure. Sallada says that the store's new general manager, Ashley Lofton, will be running day-to-day operations. "She's gonna be basically taking care of everything," he says. 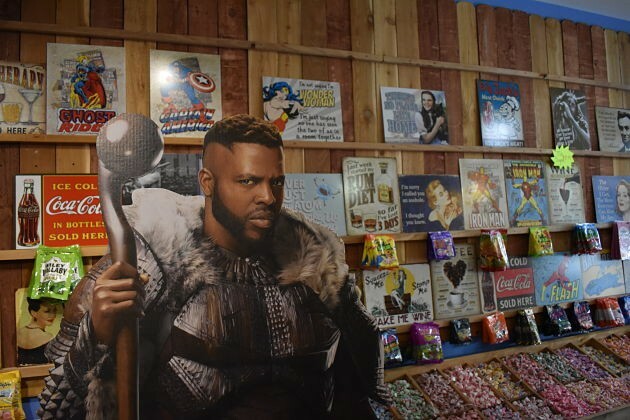 "We look forward to rebuilding the store's reputation in the area as a place where everyone's welcome, regardless of what your background is or where you're from," he adds. "We just want people to have fun." Jessica Bolton manning the register.